01. Treat work as a game. 02. Turn work into play. 03. See every situation as an opportunity to play. 04. Take every opportunity to celebrate. 05. Work less, play more, earn more. 06. Have fun with your customers. 07. If you haven’t been rejected recently, then you probably haven’t been trying hard enough. 08. Take the company on a shopping spree. 09. 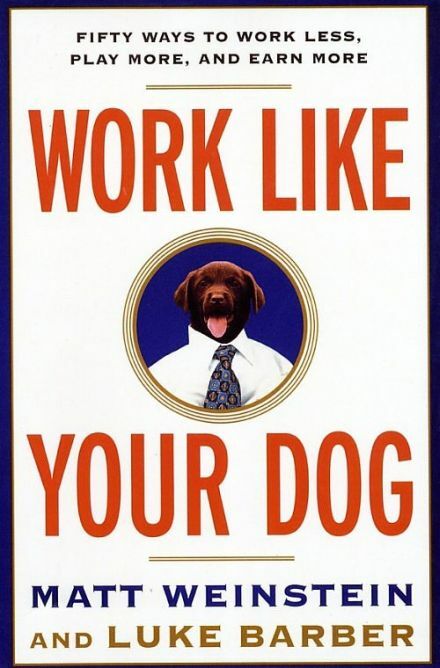 Work like your dog. 10. Honor your fabulous failures. 11. Value who you are, not what you have. 12. Memo to managers: Treat your employees even better than you treat your customers.